Google opinion rewards is a great application to get free Google play credits for completing short surveys this application is launched by Google itself so there is not any doubt on its authenticity I have also use this application to get free Google play credit, this is very easy to start using Google opinion rewards application I have written a lot of articles on this topic and today I will write a complete step by step guide to help you to start using Google opinion rewards application and earn more credits with Google opinion rewards. 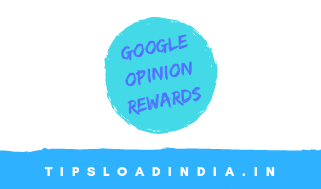 There are the some specifications of Google opinion rewards application, this is a small application with a lot of features and a extremely user friendly application. 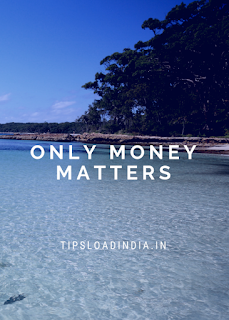 • get registered with Google opinion rewards application in just 1 minute you just need a Gmail account to get registered with Google opinion rewards. 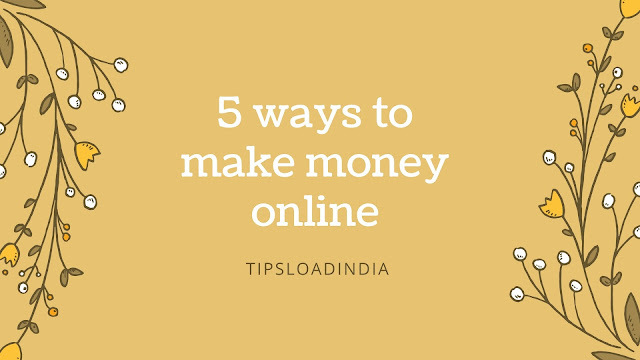 • fast payment after every survey. • short and easy surveys according to your interest. • opportunity to earn unlimited free google play credits. • free of cost service for lifetime. • available for both android and iOS devices. • PC users can also use Google opinion rewards application in PC with PC version. Google opinion rewards installation process for unlimited surveys. 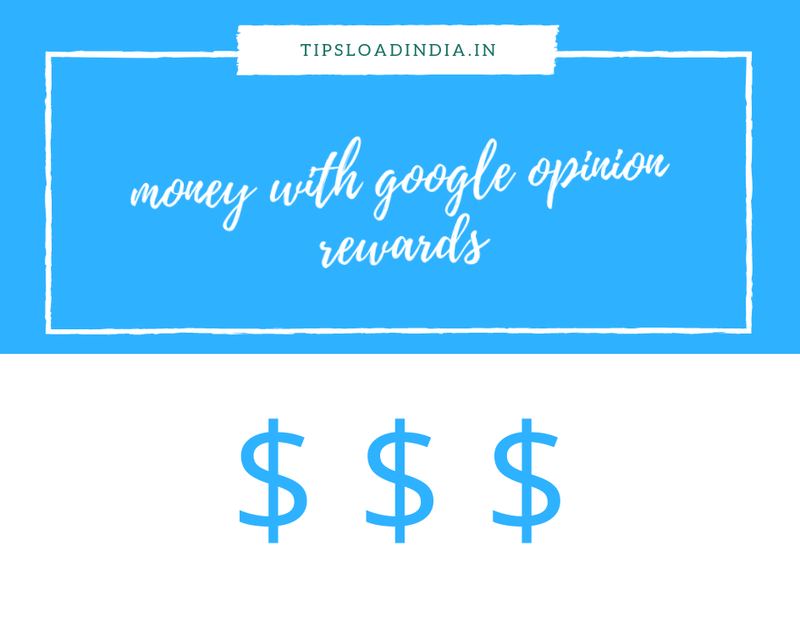 Google opinion rewards application is a very famous and well known application in all over the world, this application is available in about 20 countries and India is also in this list, if you want to start using Google opinion rewards application then you can easily install this application from Google Play Store or you can install Google opinion rewards APK directly from this link. as I also mention that this application is available in both IOS and Android devices so if you are using iOS device then you can also use appstore to install this application in your device. Google opinion rewards application is available for all users would like to earn some Google play credits by filling short surveys. 5 tips to get unlimited more surveys in google opinion rewards applicationapplication. Some of the new users actually most of the new users are facing a common problem that they are not receiving any survey after their registration at Google opinion rewards application I have also face this problem and I have used some tricks and tips to get surveys in my Google opinion rewards application if you will also like to get more unlimited surveys in Google opinion rewards application then you can also follow these tips. 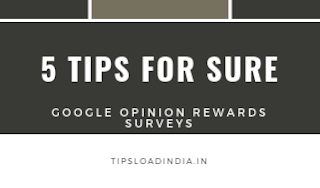 I will tell you my 5 secret tips to get unlimited surveys in Google opinion rewards application. I have written a lot of articles on this topic early before but today I will tell you all those tips with their exact applying method and trust me after following the steps you will must get surveys Google opinion rewards application. 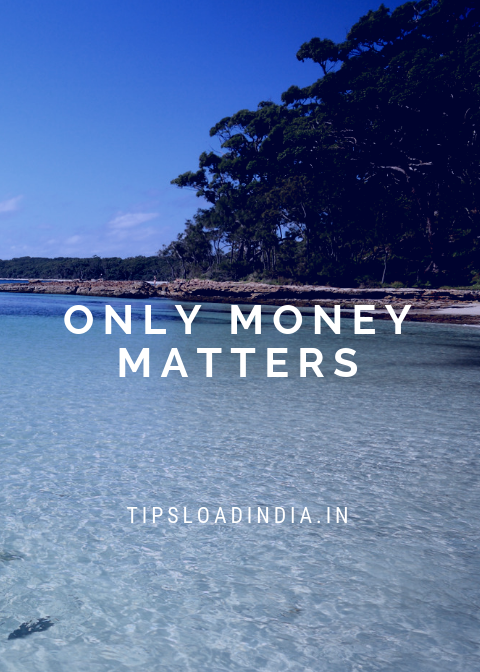 These tips will solve your no servey problem in Google opinion rewards application and also helps you to earn more free Google play credits by completing Short Surveys. • to get more surveys in Google opinion rewards application we have to show interest in Google opinion rewards application and we can do this by stay active with their server, to do this just open Google opinion rewards application once in a day, this is my first trick to get more surveys in opinion reward application and this is very simple trick you can easily follow this tip. If you stay active with Google opinion reward application then they will shows interest in you and your feedback and they can offer you a survey in your application. • second most popular way to get more surveys in google opinion rewards application is to share your location with google while going out for shopping, this is common that a lot of store managers need customers feedback to improve their services so they can provide you survey through Google opinion rewards application, so please ensure that your device location is turned on while going out. • Google is a very big community and they have launched a lot of applications in all over the world and millions of people are using those applications, so google need to stay updated with user interest, to get user feed back Google can offer surveys in google opinion rewards application, so my next trick to get more surveys is based on this theory that you should install more and more applications in your devices so that google can ask your experience with those applications, I suggest you to install applications which are launched by google because google is spending millions of money for improving their application services. • Google opinion rewards application of a server to its user only when they have information of the user location so this is very important to share your location history with Google to get more surveys in Google opinion rewards application if you don't know that how to share location history with Google opinion rewards application then follow these steps and share your location history to get Limited surveys on Google opinion rewards application. 1. Open Google opinion rewards application. 2. Tap on menu at right side up. 3. Now click on settings. 4. Open location history settings. Now turn on this and share your location history to solve no survey problem in google opinion rewards application. This is a provan method to increase frequency of getting survey in this reward application. 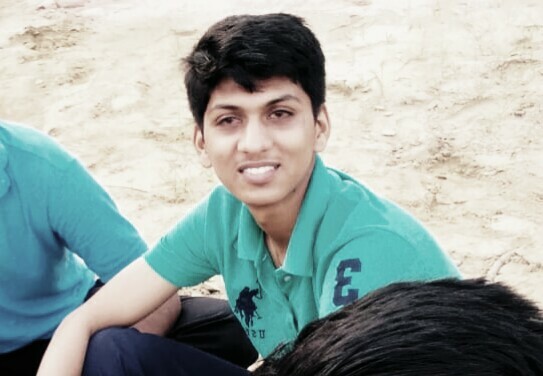 • when Google opinion rewards application of you any survey then Dekho is genuine and original feedback from you so this is very important to ensure their trust in your feedback just give honest answer of that survey if you give right feedback to any survey then they will offer you more surveys for your valuable feedback on the product and the services. this is how you can get unlimited surveys in Google opinion rewards application these are the five valuable tips to get more surveys in Google opinion rewards. Google opinion rewards design easy way to earn free Google play credits by filling short surveys it means when you complete a survey in this application you will get reward in the form of people credit it's very easy to use Google Play credits you can easily redeem your reward in purchase with Google Play Store you can use these credits while purchasing any product and services at Google Play Store just have to login into same account in which you got rewarded from Google opinion rewards. 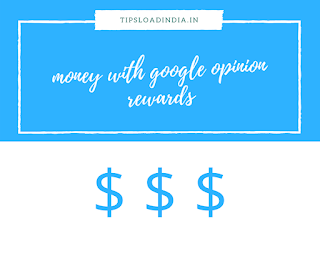 Google opinion rewards have not announced any fixed reward at a survey it means they may vary your award as according to survey length and question qualities but is according to my estimate Google opinion rewards will reward you about 30 cents for each survey. and using this application regularly I am getting surveys continuously because I have followed all these days to get surveys in Google opinion rewards hack location in my opinion in this is easy way to earn free rewards with Google if you would like to earn some free bucks with Google then I suggest you to use this application.